Total cost includes: Program fee with academic credits, registration fee, accommodation, full meal plan, and activity fee. Please Note: The Summer Design Academy has an additional $125 dollar materials fee, and the Pre-Veterinary Medicine program has an additional $45 materials fee, to cover the cost of necessary tools and supplies. These come pre-packaged through the Departments of Architecture and Veterinary & Animal Sciences. 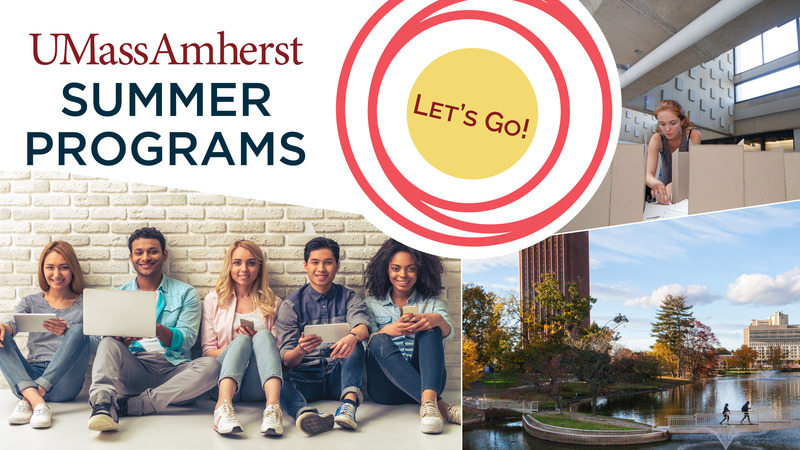 Students living in or near Amherst, MA may apply to attend as commuter students. Commuter students must have their own transportation to and from campus. A lunch-only meal plan, UCard, Rec Center access and activities are included. Fees for 1-week programs are $1,046, 2-week programs are $1,998, 3-week programs are $2,910, and Research Intensives are $6,616. 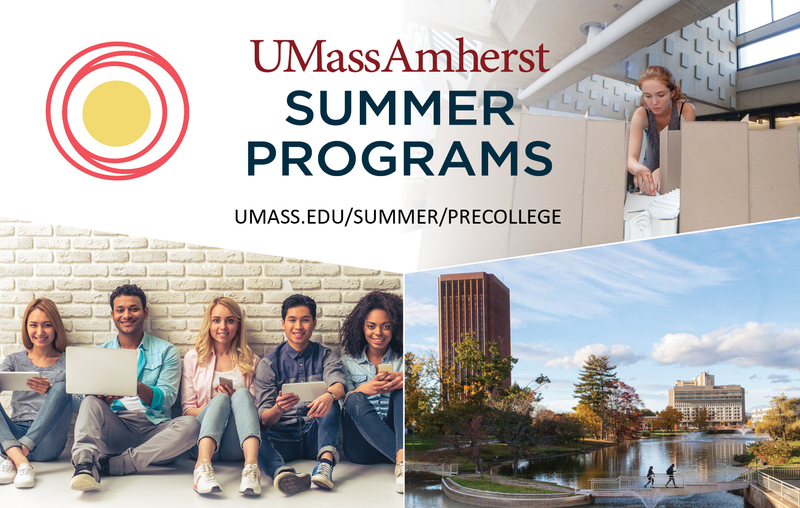 Visit http://www.umass.edu/summer/precollege.html#programFees for additional information. 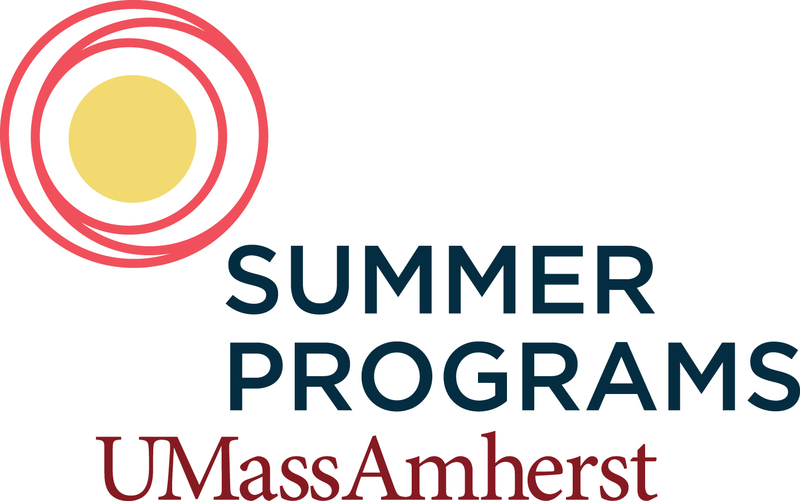 Want More Information about UMass Amherst Summer Pre-College Programs?